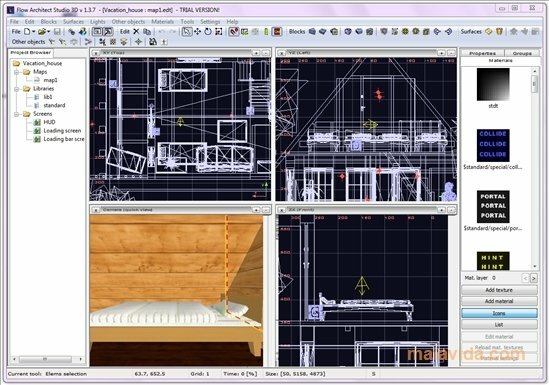 Flow Architect Studio 3D is a program with which you can create virtual spaces in three dimensions so as to be able to take virtual walks, something that can come in very handy for those people that work on the design of houses or open spaces, or decoration, for example. 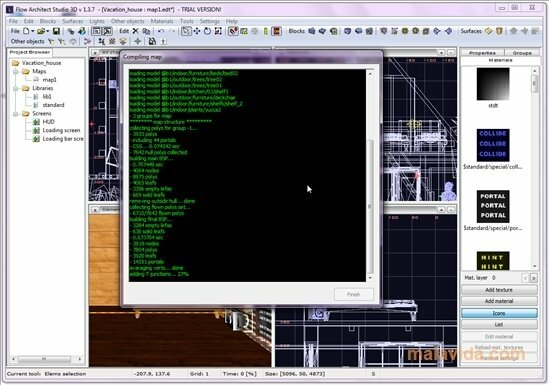 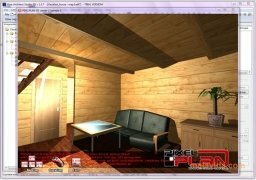 The program has a library of objects, as well as a series of tools with which you will be able to design the environment that you want, because it is possible to create walls, houses or to place all kinds of furniture wherever you want. Moreover, this tool has various utilities with which you will be able to apply light effects and shadows, create reflections and use certain kinds of textures, so as to be able to provide realism to each of the areas developed. 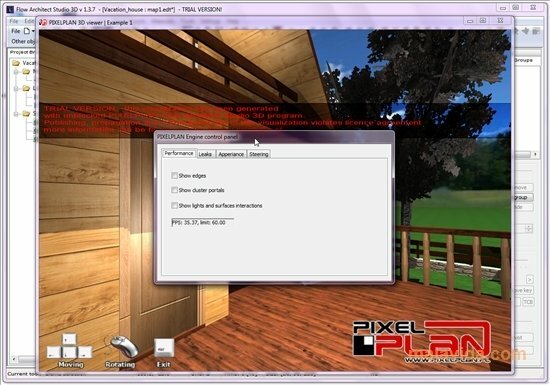 Once you develop your virtual space you'll be able to export it in EXE format so that anybody will have the chance to move around it. 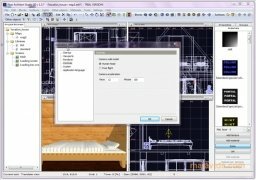 It's possible that you may find this tool rather complex to start off if you haven't used this kind of program beforehand, because some of the options it offers are difficult to understand. 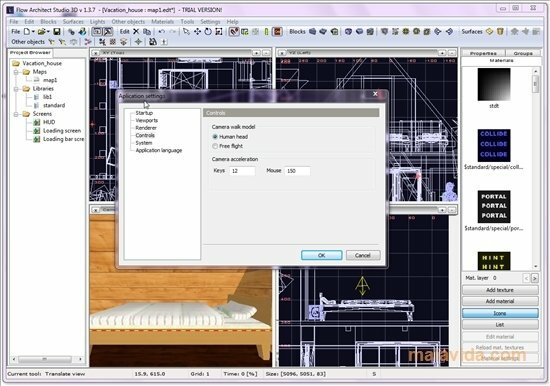 Discover the most complete way to develop virtual spaces in three dimensions, thanks to Flow Architect Studio 3D.